Take rainwater kept for several years, and mix a sextarius (around 1/2 litre) of this water with a [Roman] pound (about a 1/4 kg or half pound) of honey. For a weaker mead, mix a sextarius of water with nine ounces of honey. The whole is exposed to the sun for 40 days, and then left on a shelf near the fire. If you have no rain water, then boil spring water. What are some tips (like the container, how to close the container)? How does the whole process work? How about the sun exposure part in winter? If you want to make a small amount of mead, you can follow those directions, but you will need modern equipment. 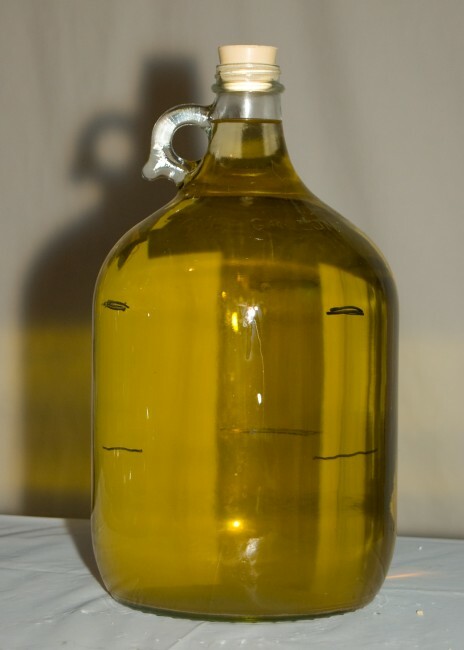 A carboy and an airlock is basically all you need. Actually, you will probably need two. One to ferment and one to age the mead. 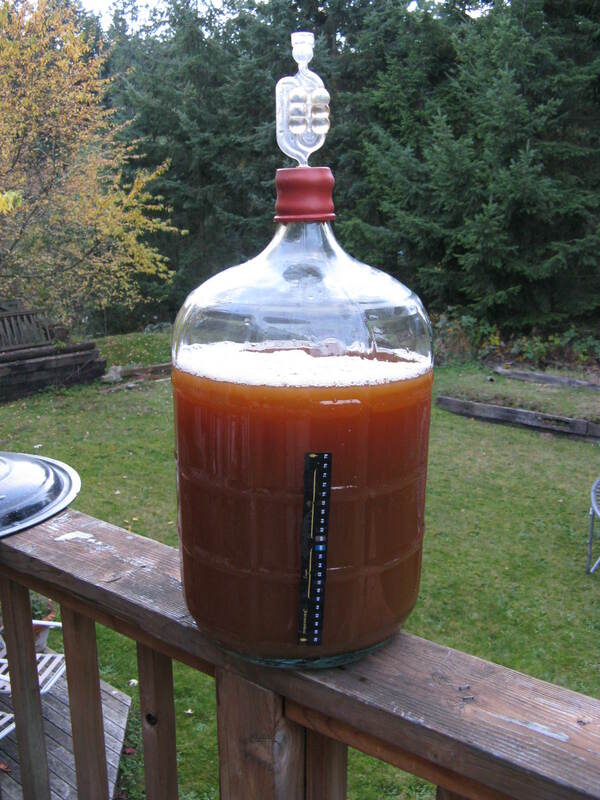 Mead is pretty simple to make. Water, honey and some yeast. Most people get filtered water. Then boil it with the honey to sterilize the honey (especially important if you use unfiltered). Then let it cool off and add yeast. I would also add yeast nutrients since honey lacks the nutrients to really work good. Also, use wine yeast since it's adapted to higher alcohol levels than beer yeast. Once it's cooled off you pour it in a fermentation vessel. You will need some space between the level of the fermenting mead and the airlock for foaming. After fermentation has stopped, then you need to have it almost to the top of the bottle so there is no oxidation occurring. I am not sure about the sun exposure, in fact I would keep it out of the sun unless you need to warm it up, which is what they may have been trying to do in ancient times. Not the answer you're looking for? Browse other questions tagged recommendations mead or ask your own question.